GRIT Fitness was founded by Brittani (Brit) Rettig in January of 2015. This full-body boutique fitness concept is based on her belief that mental grit or "passion and perseverance for long-term goals" is the key to both fitness success and to living our best lives. Brit advocates that learning to endure though physical challenges teaches us to persevere through greater life challenges. "We can't always control life's circumstances but we can control how we respond." At GRIT, Brit has designed and curated a set of original, music-driven group fitness classes that provide an intense workout and a fun experience. She's also hand-selected an inspiring team of instructors who each demonstrate the core values of passion, fun, positive energy and perseverance. Prior to founding GRIT Fitness, Brittani Rettig worked at Deloitte Consulting, LLC. She earned her undergraduate degree from Cornell University where she was captain of women's varsity basketball team. 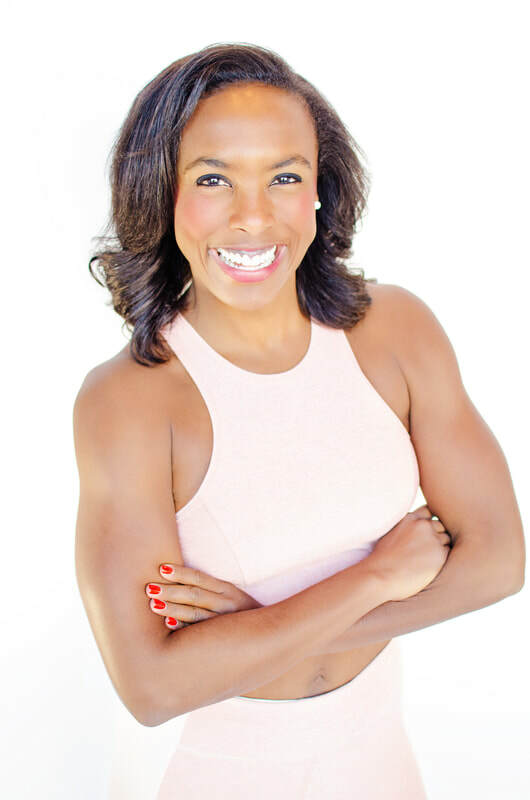 She also holds an MBA from Harvard Business School and numerous fitness certifications. Brit continues to author her leading fitness/lifestyle blog, Grit by Brit, which receives national recognition from SELF Magazine, POPSUGAR and Greatist.